The plant milk market is estimated to exceed $21 billion by 2024, according to a new research report by Global Market Insights. The report says the growing number of vegans, along with 'initiatives to reduce greenhouse gas emissions produced by the dairy industry', is driving plant milk market growth. It adds: "Improved taste and flavor along with long shelf life is anticipated to fuel the business penetration." 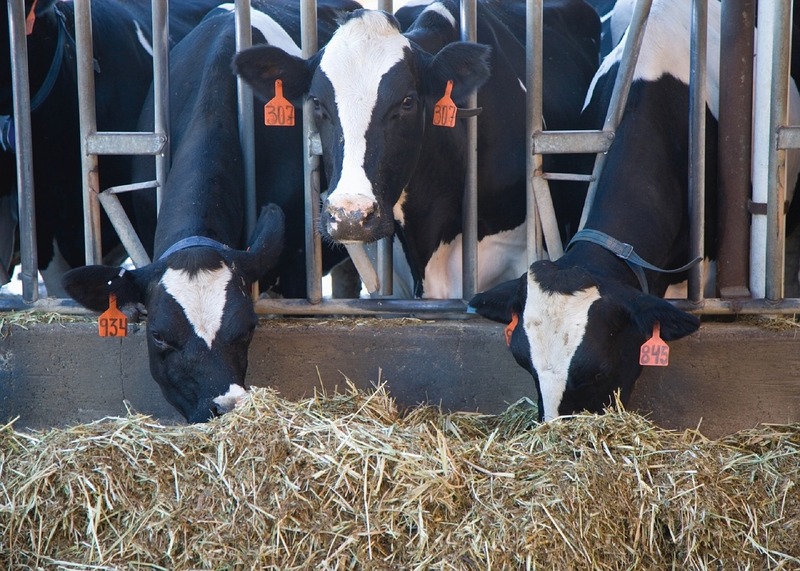 According to the report: "Increasing health issues owing to the use of bovine growth hormone into cattle to boost milk production has significantly hampered the dairy industry. "This has resulted in its ban from countries including Canada, the European Union, Australia, New Zealand, Japan, and Israel, hence fueling the dairy alternative market. "However, claims regarding hampered child growth due to use of dairy alternative products owing to lack of nutritional value compared to cow's milk could restrain product adoption among young children." The report adds that lactose intolerance, saturated fat levels, hormone content, and fears over antibiotics used in dairy cows have all diverted consumer preference to dairy alternatives. 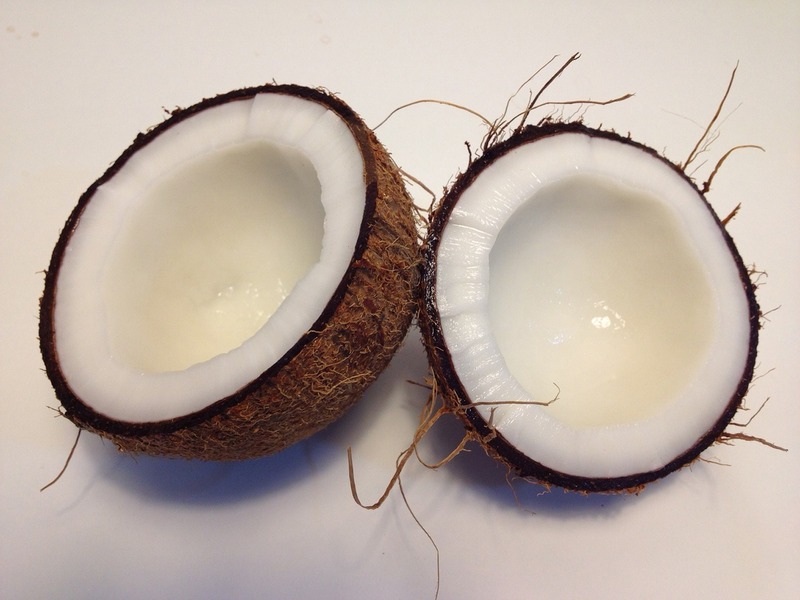 Like another recent report (that only put market size by 2022 at $14 billion), this one claims coconut-based dairy alternative products will see significant growth over the period. It says: "Coconut will witness significant growth at more than 13 percent up to 2024. "Increased demand for coconut milk owing to the health benefits provided by coconut compared to soy will drive the product demand."